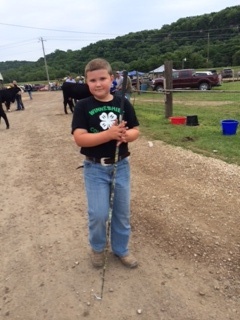 4-H Clubs are both general in nature where 4-Hers learn about many different topics and work together to share their learning. They can also be focused on topics that include chef clubs, gardening, flowers, robotics, astronomy, horses, computers, livestock, and many others. 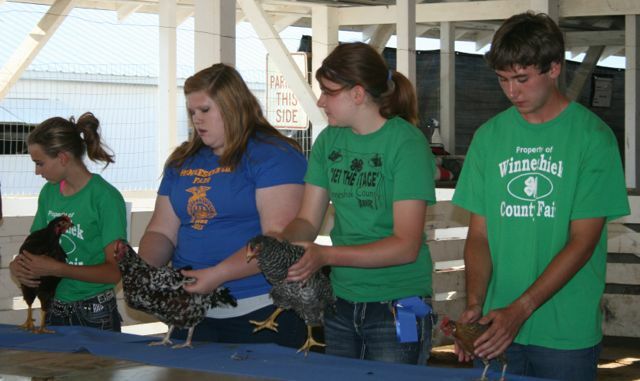 The Winneshiek County Fair offers club members a chance to share their projects and talents. 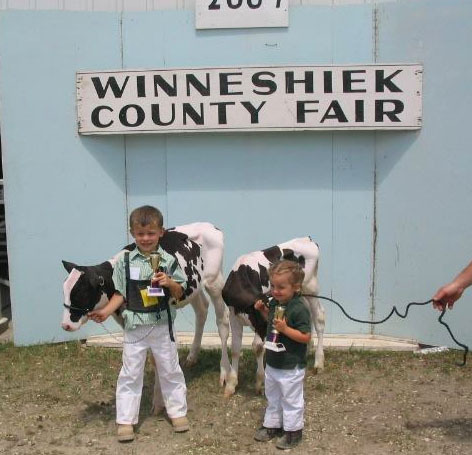 The Winneshiek County Fairgrounds are used year-round for community events.